HACCP is now a requirement for most food companies, and implementation of risk-based HACCP is now a fundamental requirement for all GFSI schemes. 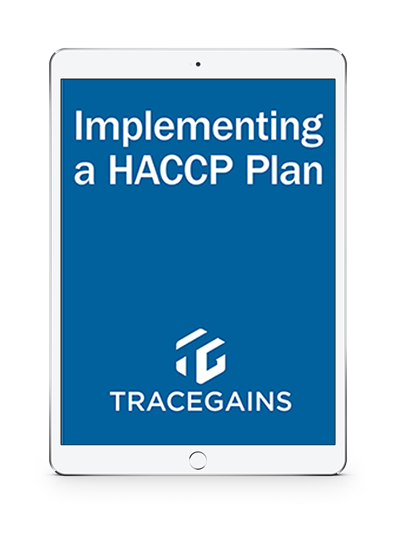 HACCP also serves as the foundation for the Food Safety Modernization Act’s (FSMA) Hazard Analysis and Risk-based Preventative Controls (HARPC). So how do you get started?